The face of retail is changing thanks to the incredible leaps in technology we've made in recent years. The advent of the internet revolutionized how people bought clothes, online shopping was the hottest trend. The next step is the Magic Mirror, revolutionizing the in-store experience by adding intelligence. Our Magic Mirror aims to offer consumers a brand new shopping experience. This new experience will leave customers more satisfied in the store, as they will be shown only perfect, tailor-made choices suited to their tastes. 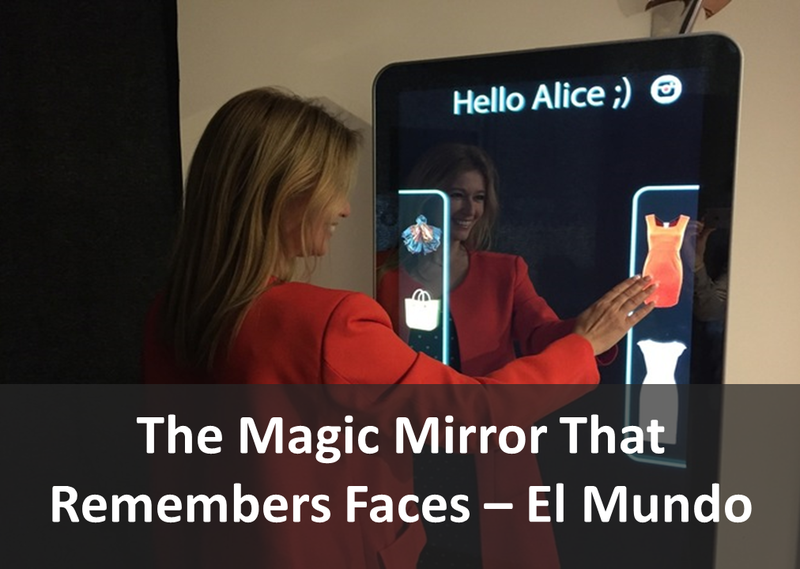 No more shuffling through endless racks of shirts that aren’t quite ‘you’, the Magic Mirror gives you exactly what you were looking for, without you even having to go look for it. How did we create such a powerful game-changer for the world of retail? The one-word answer is: intelligence. 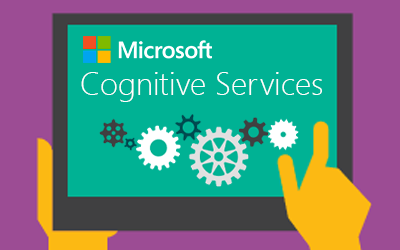 But if we are to expand on this, we look no further than applying some creativity to Microsoft’s Azure Cognitive Services. Picture yourself walking into your favorite store and the Magic Mirror greets you by your first name as you enter. It knows what you last bought in the store, and has an idea on what you might be looking for this time too. It knows what you like and what you don’t like. And it uses all of this to create the best customer experience for you by acting as your own personal shopper. How did the Magic Mirror first recognize you as you walked into the store? We were able to build our own Bismart algorithms on top of Microsoft’s Face Recognition application program interface (API), allowing this intelligent system gets to know its customers and remembers them for the next time they come in. The Magic Mirror gets to know your tastes and preferences through your past purchases, and aims to use their massive data sets to predict what other options you may be interested in. But also, what if one day you're not quite feeling yourself and need a pick-me-up? The Magic Mirror can recognize emotions in consumers thanks to the emotion recognition API and identify your exact emotional state, broken into eight categories, down to two decimal points. It recognizes happiness, surprise, neutrality, contempt, anger, sadness, disgust, and fear. In fact you can test this technology out at any time on twitter by posting a selfie using the hashtag #bismarter and you'll receive a breakdown of your emotional state in the photo from Bismart, using our emotion recognition technology! The Mirror then uses this information to offer you a recommendation based on what you'll probably enjoy best. Offer a recommendation you ask? How is the Magic Mirror so knowledgeable? Microsoft Azure also offers a Recommendations API that can add a new dimension to the service you offer your customers. With this technology from Microsoft we were able to craft an intelligent system interface by combining it with our own algorithms. As a result of these, the Magic Mirror can recognize what items are often bought together, so if one customer is buying a particular shirt they would likely be interested in the pants to go with it. Recommendations API personalizes the customer's experience by remembering their trends, styles, and preferences, and makes recommendations based on this knowledge. This isn't only a tool that makes shopping easier, faster, and more convenient for the customer, but it is also a very useful tool to let customers discover more of your products. 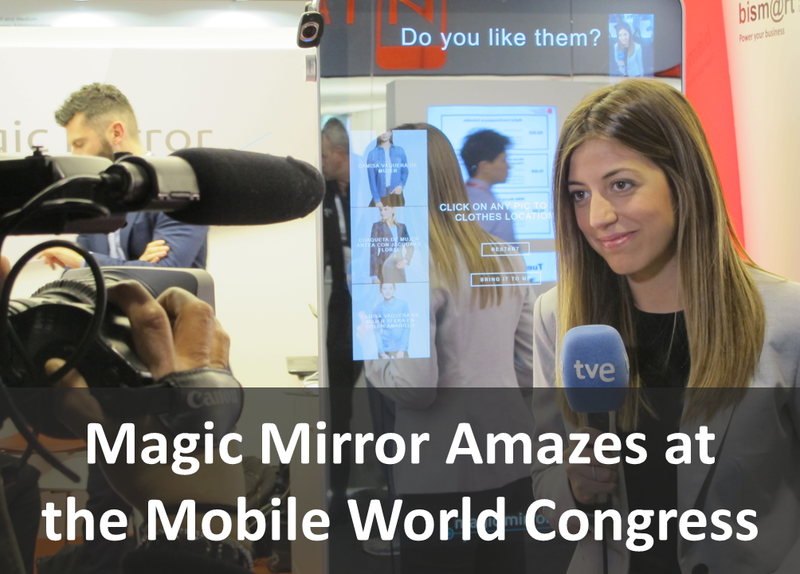 Once the customer sees the value in the intelligence of the Magic Mirror, they can be confident that the recommendations they receive from it will be tailor-made just for them, and will very likely commit to purchase. Lastly the Content Moderation API helps to run the interface of the Magic Mirror. You can interact with the mirror by speech, text, or image recognition, and the mirror responds in kind. To power this, Microsoft's incredible Content Moderation API lets the Magic Mirror enhance and detect images and video, meaning browsing through a store's catalogue on the mirror couldn't be easier or more enjoyable for the customer.